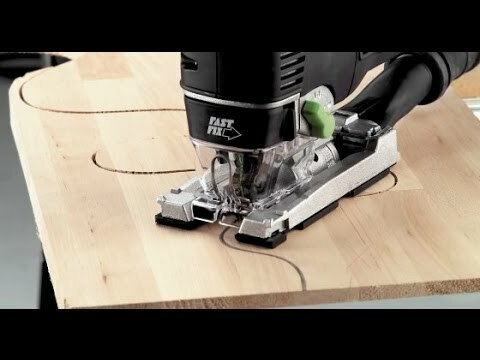 Festool develops high-quality electrical and pneumatic tools for professional and demanding users. Since the foundation of the family business in 1925, have quality and innovation a top priority. Prove over 300 patents and more than 80 prices for products and companies that the concentration on the essential worth. You can also rely on Made in Germany quality and rely on tools for high performance.